Understanding bills of lading parties and how to complete shipper, consignee, carrier and notify party fields on bills of lading under different payment methods. 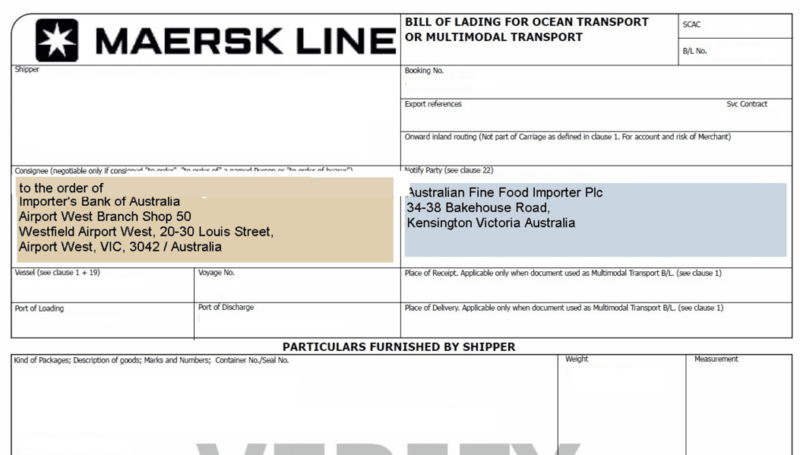 Bill of lading is a transport document covering the carriage of goods by sea. 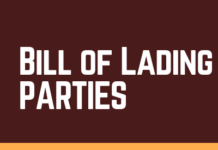 It is possible to find four different parties on a typical bill of lading. 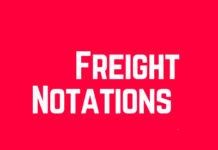 These entities are: Shipper, consignee, notify party and carrier. Some bills of lading may also show two additional entities: Carrier’s agent and carrier’s agent at the port of discharge. Please kindly keep in mind that under open account and cash in advance payment methods the documents will not be check by a 3rd party. As a result importer and exporter can freely determine the contents of the bills of lading. Under Cash Against Documents payment method banks do not check the documents. 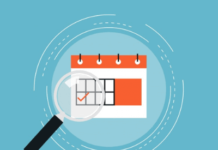 Once again how bill of lading completed should not be a problem. For these reasons on this post my explanations are focused on bills of lading usage under letters of credit. Shipper: Shipper means a person that enters into a contract of carriage with a carrier. Shipper also known as consignor. Under CFR, CIF, CPT, CIP, DAT, DAP and DDP Incoterms, exporter sings the contract of carriage with a carrier and becomes the shipper. Although importer enters into a contract of carriage with the carrier under FCA, FOB and FAS incoterms, once again on the basis of “documentary shipper” term the exporter should be mentioned as a shipper on the bill of lading. Consignee: Consignee means a person entitled to delivery of the goods under a contract of carriage or a transport document. Consignee is one of the most crucial fields on a bill of lading. 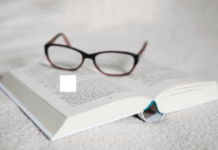 This field determines not only to whom the shipment is to be delivered, but also signifies the position of the bill of lading against the title of goods. Especially under letters of credit and cash against documents payment methods, how consignee field is completed is very crucial. How to Complete Consignee Field under Letters of Credit Payment Method? Under letters of credit consignee field must be completed according to the letter of credit terms and conditions. Issuing banks generally state bills of lading conditions under field 46-A. In most cases issuing banks demand that the bill of lading should be issued to order of the issuing bank. 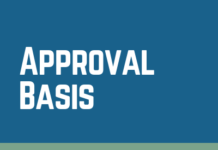 Less frequently it is also possible that issuing banks demand bills of lading to be issued to order and blank endorsed. In very rare situations, issuing banks may request bills of lading to be consigned to applicants. In these situations the beneficiaries must be alerted against various risks including fraud risk. Example 1: A bill of lading issued under a letter of credit transaction: Issued to order of the issuing bank. How to Complete Consignee Field under Cash Against Documents Payment Method? Although it is not possible to consign a transport document to a bank without having the bank’s advance acknowledgement as per documentary collection rules (URC 522), it is a customary act to made out the bill of lading to order of the presenting bank. 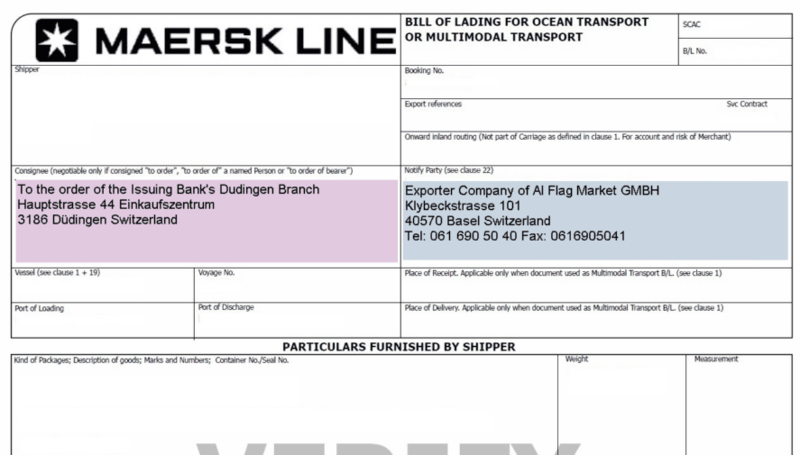 Example 2: A bill of lading issued under a cash against documents transaction: Issued to order of the importer’s bank. 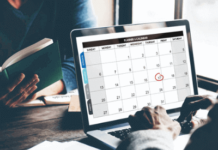 How to Complete Consignee Field of a Bill of Lading Under Cash in Advance or Open Account Payments? Under cash in advance and open account payments, exporters and importers complete the transaction without interfered by a 3rd parties such as a banks. As there is no 3rd party exists in the transaction, bill of lading may be made out to the name of the importer company under cash in advance and open account payments. Example 3: A bill of lading issued under an open account transaction: Bill of lading consigned to the importer. Notify Party: Notify party means a person that should be notified by the carrier when the shipment arrives at port of discharge. Notify party has no effect on title of goods, which determines delivery of the goods to the consignee. Notify party is mostly importer, importer’s forwarder or importer’s custom’s broker. Carrier: Carrier means a person that enters into a contract of carriage with a shipper. The carrier shall carry the goods to the place of destination and deliver them to the consignee. Make and keep the holds and all other parts of the ship in which the goods are carried, and any containers supplied by the carrier in or upon which the goods are carried, fit and safe for their reception, carriage and preservation. The carrier shall during the period of its responsibility properly and carefully receive, load, handle, stow, carry, keep, care for, unload and deliver the goods. How to Complete Carrier Field under Letters of Credit Payment Method? Any signature by the carrier, master or agent must be identified as that of the carrier, master or agent. Any signature by an agent must indicate whether the agent has signed for or on behalf of the carrier or for or on behalf of the master. Carrier’s Agent: Carrier’s agent means a person authorized to transact business for and in the name of the carrier. Carrier’s agent is an optional field on bills of lading, because of the fact that the bill of lading could be signed by a carrier, a master or simply by a forwarder. How to Complete Carrier’ Agent Field under Letters of Credit Payment Method? When an agent signs a bill of lading for [or on behalf of] the carrier, the agent is to be named and, in addition, to indicate that it is signing as “agent for (name), the carrier” or as “agent on behalf of (name), the carrier” or words of similar effect. When the carrier is identified elsewhere in the document as the “carrier”, the named agent may sign, for example, as “agent for [or on behalf of] the carrier” without naming the carrier again. 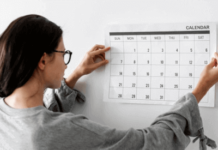 What is a Freight Forwarder’s Bill of Lading?